HOUSTON – (Aug. 6, 2018) – Rice University scientists are developing technology to remove contaminants from water – but only as many as necessary. 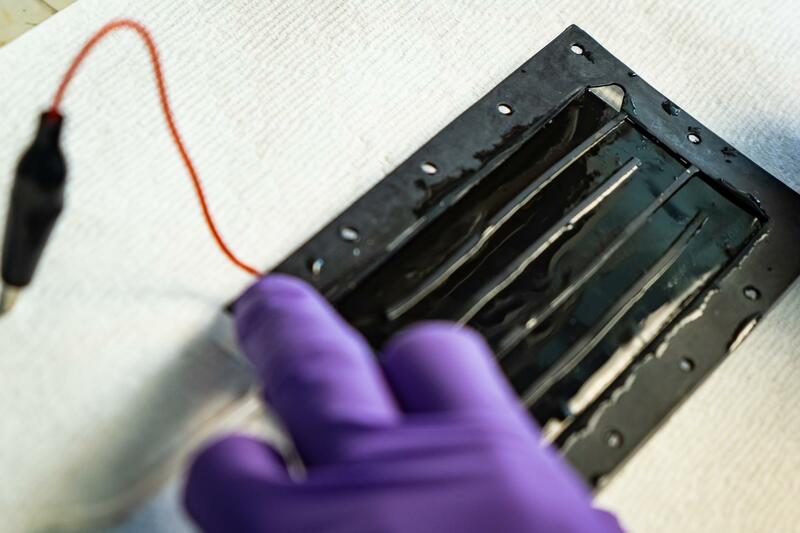 <p>The Rice team is developing coatings for other contaminants and working with labs at the University of Texas at El Paso and Arizona State University on large-scale test systems. Zuo said it should also be possible to scale systems down for in-home water purification.